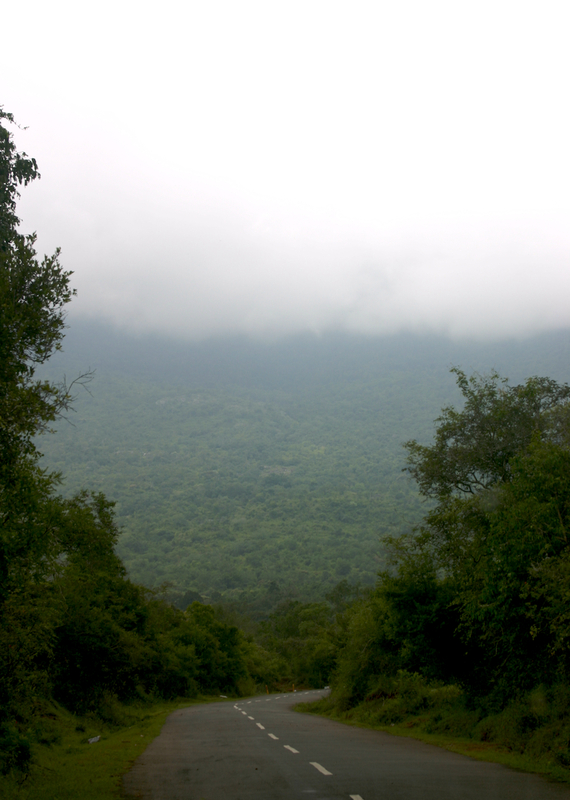 Off the national highway and through the Mudumalai national park lies the way to the blue mountains. 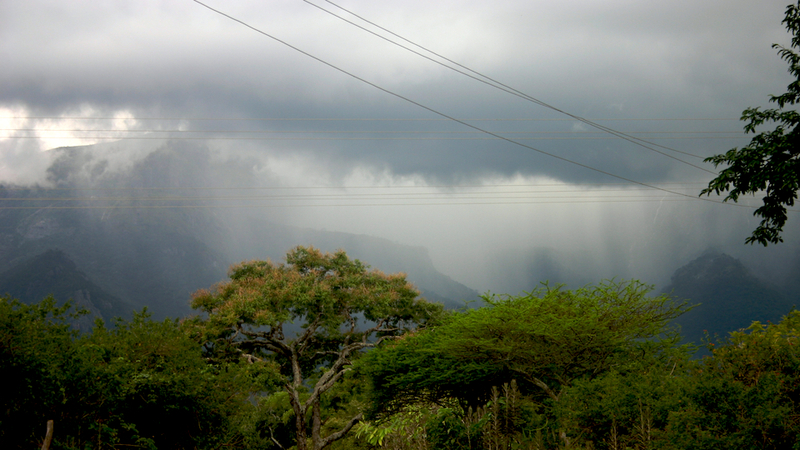 Sigur Ghat road to some, State Highway 67 to others, memory lane to me. Feel like I’m loosing steps and falling and floating dreamily into those mountains. And that’s why we have Flickr. Good old Flickr.